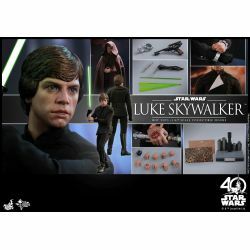 Luke Skywalker Hot Toys MMS429 : sixth scale Hot Toys collectible action figure of Luke Skywalker as seen in the Star Wars VI Return of the Jedi movie. 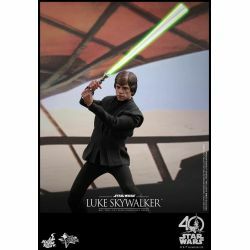 Hot Toys is proud to officially present a legendary cinematic masterpiece – the 1/6th scale Luke Skywalker collectible figure from Star Wars : Return of the Jedi ! 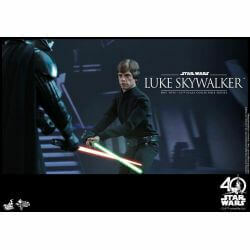 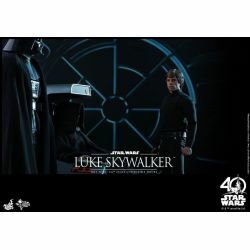 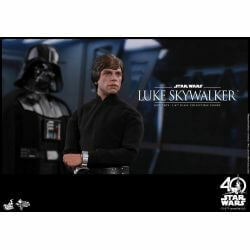 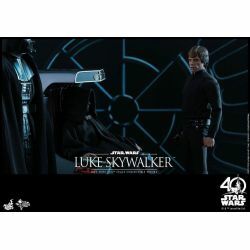 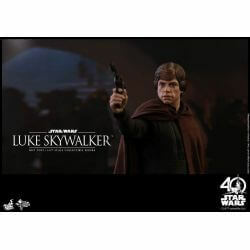 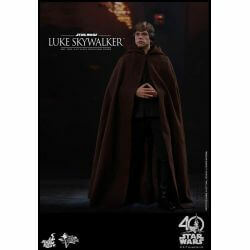 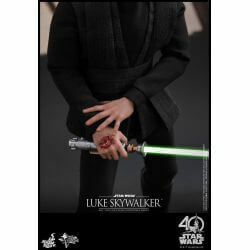 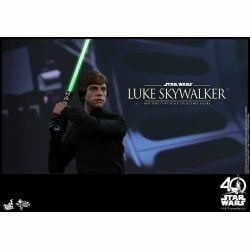 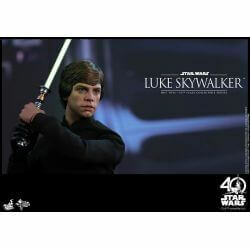 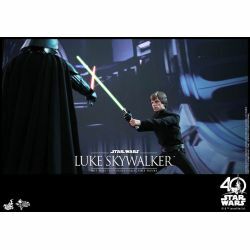 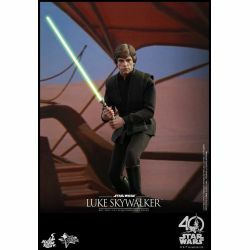 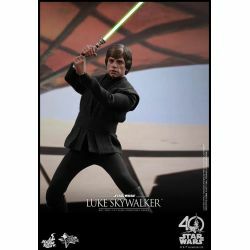 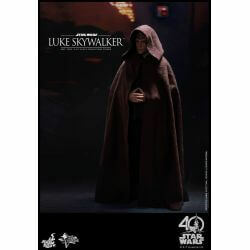 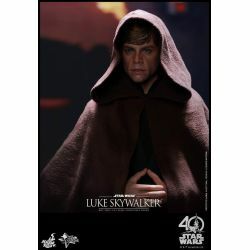 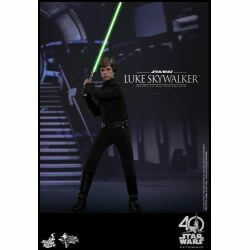 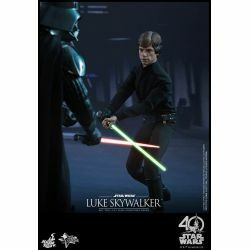 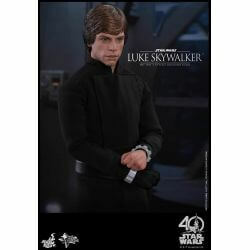 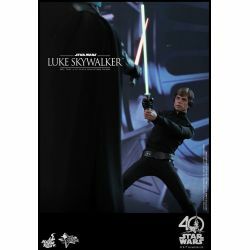 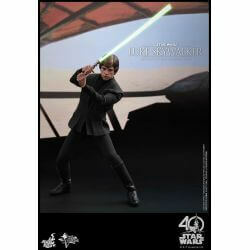 Dedicated to all Star Wars fans, the Luke Skywalker collectible figure will be a treasured addition to your collection. 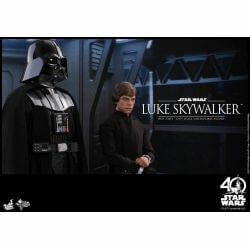 Make sure you won’t miss out on this heroic collectible showpiece.